These peripherals are very good at keeping all the needed buttons together. 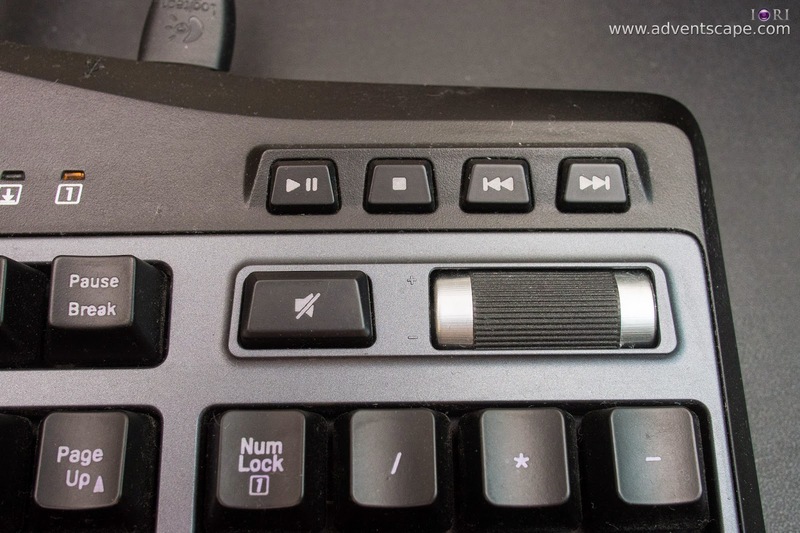 They are also very good at adding a bunch of buttons together for easy access and use (rather than hovering your hand from one end of the keyboard to another). 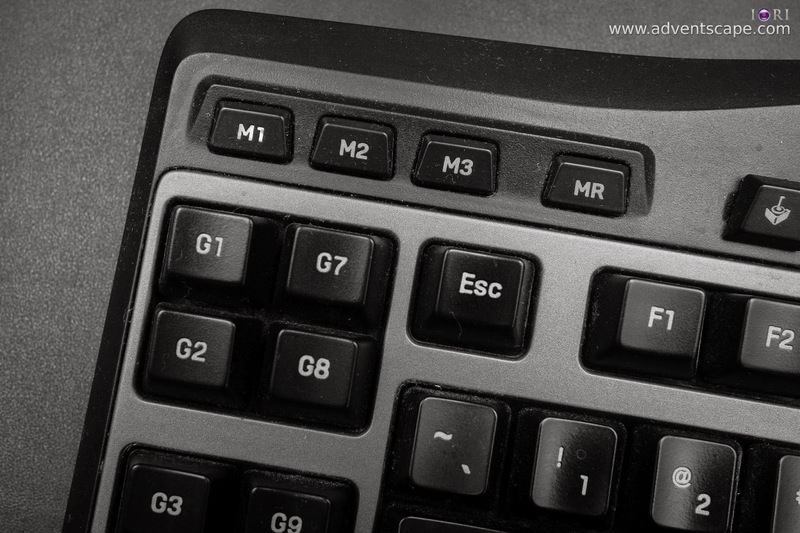 Looking at the keyboard, these keys are all over the place. My left hand covers so much space while my right hand is sitting conveniently in one spot. Then I got an idea! Since I'm using gaming keyboards and mouse with extra programmable buttons, why not make a configuration to bunch up my needed keys and work efficiently. For a quick culling process, I can just use my right hand to finish off the culling process. 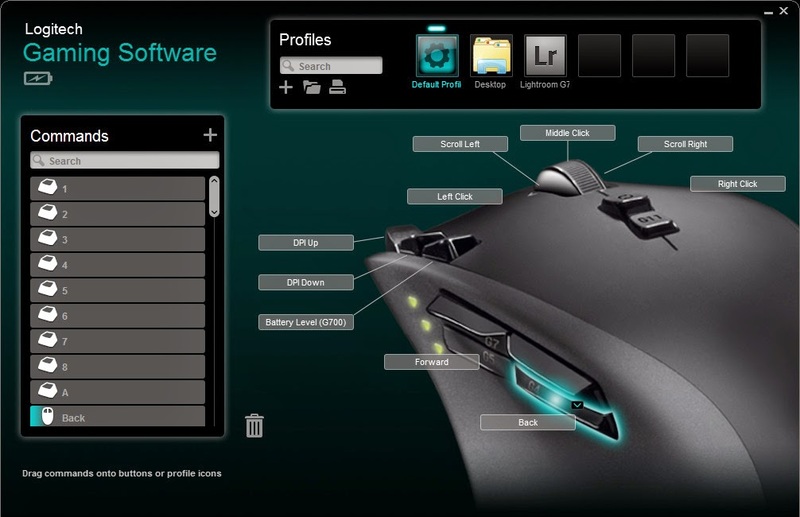 All needed button configuration is already at my Logitech G700. In instances wherein I took a burst shot or a successive shot so that I can *hopefully* grab the moment, I used the survey mode to select the proper photo. This is very useful during group shots wherein people tend to look the other way or just accidentally have their eyes closed. This is very useful when the bride kisses the groom as well to grab that perfect kiss! I mark all rejected photos (black flag with 'x' mark) and leave the rest alone. I don't edit my photos in Lightroom. I just made all the basic adjustments and have Photoshop do all the heavy lifting edits. Thus I didn't have any 'photo editing' configuration at my fingertips. I know some photographers who do their edits in Lightroom and achieve pretty good results, but I'd rather go to Photoshop and have it deal with the photo at the pixel level. I was really happy. This greatly helped me go faster in my workflow with Lightroom. When I was about to edit my best photos, I got the idea again: configure the programmable keys to suit the Photoshop environment. I decided which commands to put in my configurable buttons. So when I'm brushing and masking, it's easy to tap one button to the next. 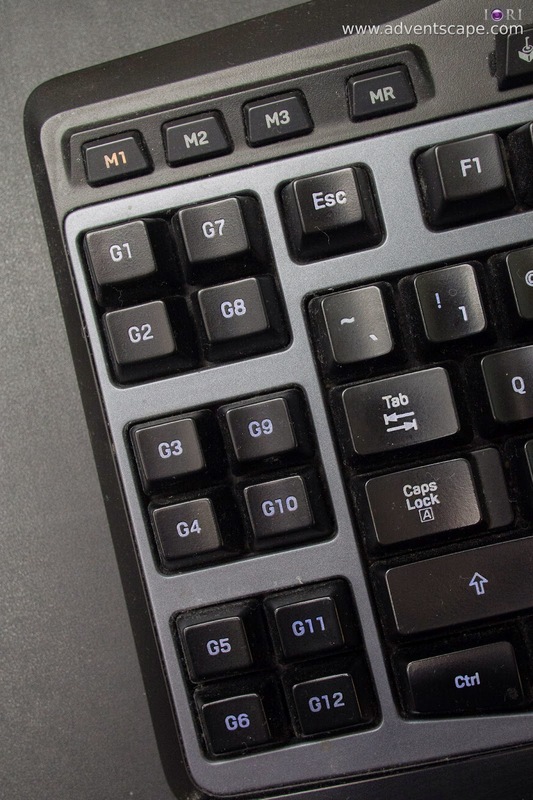 Look closely where these buttons are located in your keyboard. There are some other brush commands that can be added to this configuration, but I just prefer the 4 commands I stated above. These are not bad buttons. They are quite close to each other (except for the 'ctrl' button). But I still chose to configure them. I can remove these navigation buttons and change to something else but I can't think of any other commands to use it. Depending on how you edit, you can configure more relevant commands in the buttons. It's just fun and worthwhile that you don't need to jump from this side of the keyboard to the other side and back. Now, all of my fingers stay at those G-buttons while my thumb stays at the spacebar (pan). My hand does not hover across the area of the keyboard any more. My fingers just press a button. Both my mouse (G700) and keyboard (G19) can jump between button configurations depending on my work environment. My configuration in Lightroom is not the same as my configuration at Photoshop and in Windows Environment. Not because you can, doesn't mean you should. If you feel that buying these programmable mouse and keyboard is overkill, then maybe it is overkill for you. If you don't have these peripherals in the first place, then don't buy it. 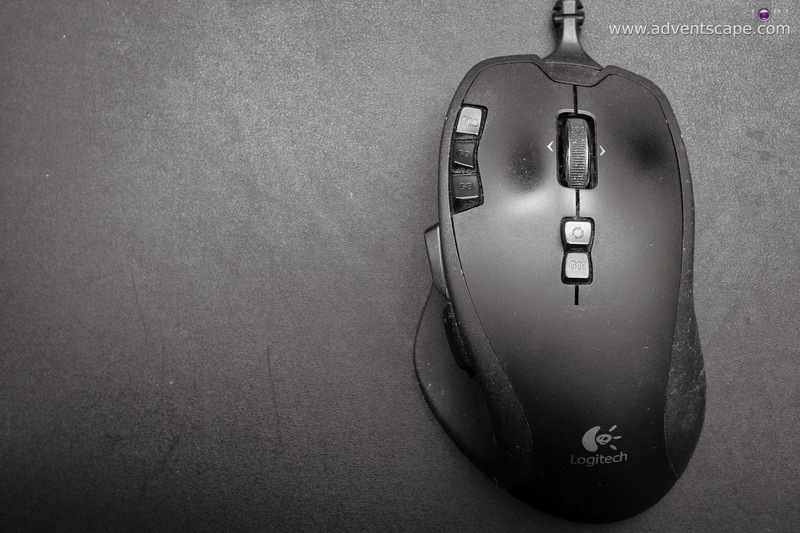 You may probably already have a simple mouse and keyboard that works for you so buying won't do you any good. Most of the population still use their native mouse & keyboard anyway. 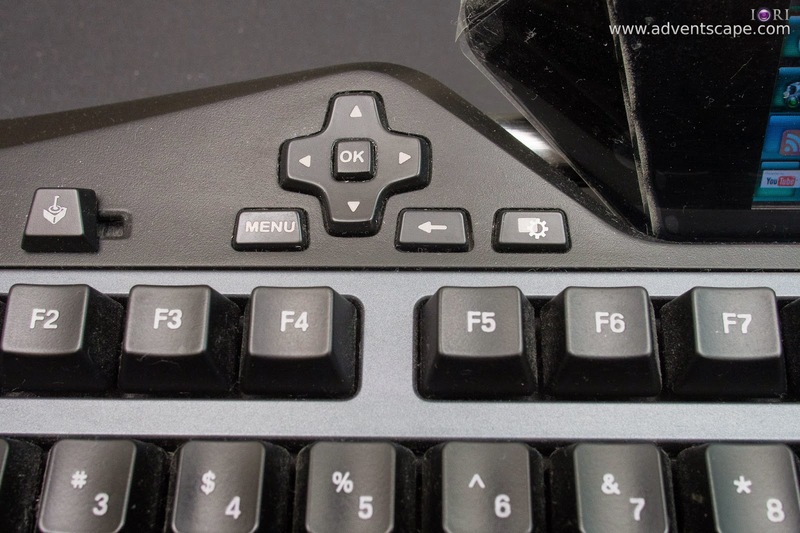 If you have the peripherals, don't program all buttons in all types of scenarios in all types of programs. It will become very confusing in the end. This is the same reason why I don't configure my buttons for every game I buy. Well, it's up to you anyway. By no means that these are the best settings. These are my configurations that made me work efficiently at the photographic process that I do. Your mileage may vary. These configurations can be saved (export) and can be recalled again (import) after doing a fresh format of my system. Don't forget to install the software. 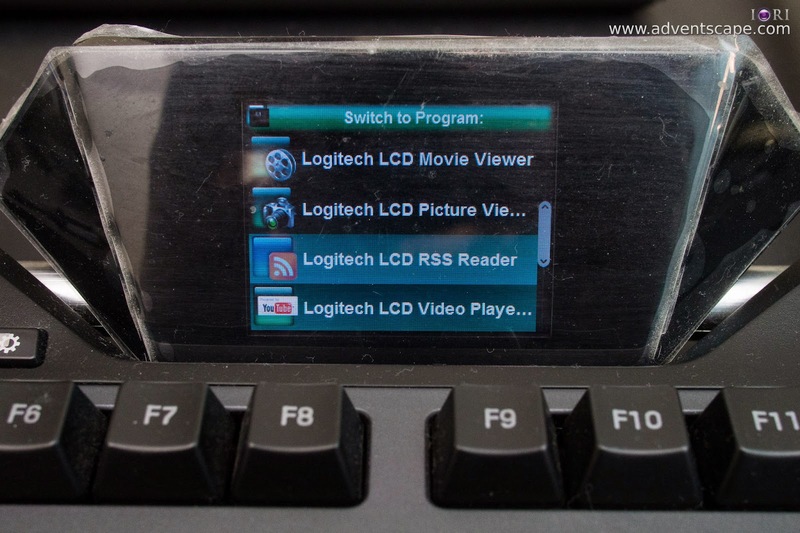 You don't need to buy advance peripherals to have your own configuration. 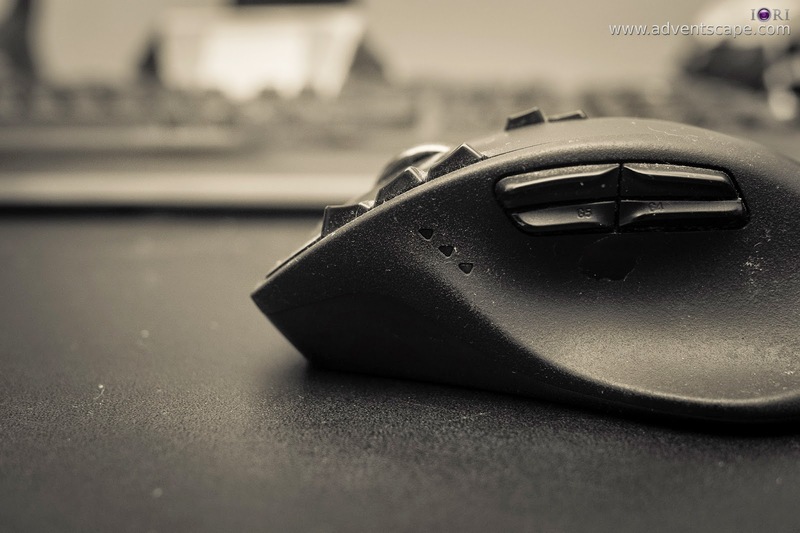 A simple and basic mouse and keyboard can do everything. 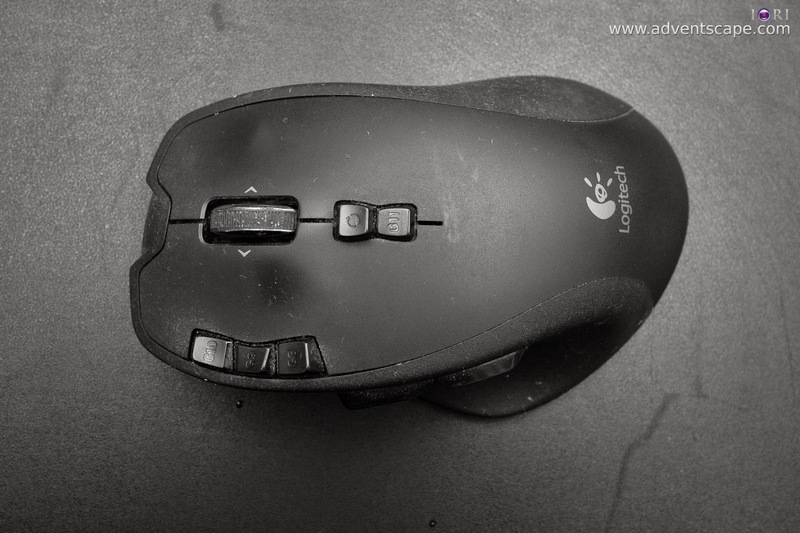 But if you're a gamer who bought special keyboard and mouse, I think it's better you set these buttons for photography to work effectively. Configure and pull in important keys so your fingers, arms and wrist will relax more.